Loyalty is hard to come by these days. The competition for a dollar is ongoing and never seems to end. Standing out is the key … along with great customer service, quality products and services and passion for what you do. How quick are people to leave a review about bad service? Far more than about good service. In an age where there are so many options, ‘breaking up’ with a brand is common. The idea is to wow and woo every step of the way. Take the time to train your people in upping their customer service. Respond to negative reviews – studies have shown that customers are more likely to return if they feel their complaint has been dealt with. Take the time to really hone your brand. Recognition is the way to people’s hearts, so your brand needs to differentiate you from your competition. Another way to stand out is to put on a show – invite your clients/customers to a drumming performance, especially one featuring your people. 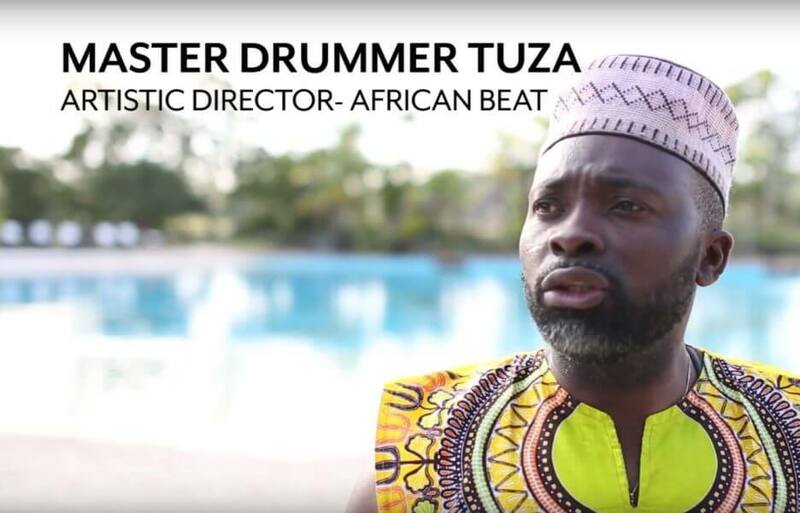 African Beat believes that drumming is the way to people’s hearts and minds. Drumming invigorates and lifts people. Inviting your customers/clients to be part of something that’s not salesy but just ‘because’ will help you stand out. If you are launching a new product, why not do it with a bang … of the drum. People spend more money with businesses they are loyal to. Have a reward program, send special gifts, go above and beyond, communicate before they ask questions, respond quickly, remember birthdays, or add something extra when you deliver the finished product or service. Not only do people who give are healthier and happier, but they are great to be around. That’s because there is something fulfilling about giving back. A great way to wow your customers is to support good causes – not because it will wow them but because it is the right thing to do. This is a big one – owning mistakes. If you or one of your people makes a mistake, own it. It is a great way to stand out in a world where there is so much cover up and passing the buck. This ties in with point 1 – If people have a negative experience with you and you do not get on top of it, they will write you off. Word of mouth works both ways – negative feedback spreads like wildfire through social media. Work is serious business but when we forget the people doing also need to let off steam, otherwise productivity falls and enthusiasm wanes. Want some tips on how to bring fun into the workplace? We are biased but after watching 1000s of people take part in African Beat team building or school sessions, we have witnessed lots of joy. 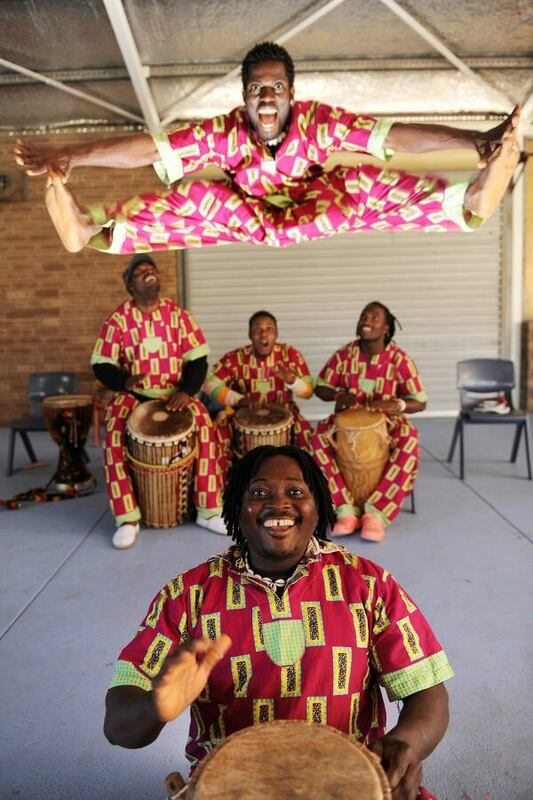 The power of drumming breaks down barriers and inspires team spirit. We use ancient rhythms as a cutting-edge tool for communication. Your team will embark on a musical journey to discover their team pulse. Having lots of fun along the way, the result will be a unified, uplifted and motivated group. Celebrate anything – birthdays, births, marriages, engagements, sporting wins, award wins, property purchases. Does it really matter? Just stop and take the time to acknowledge people and where they are at. Your team will appreciate that you are thinking of them as more than just a cog in the machine. The lunchroom can be for more than eating. Purchase fun board games or card games that do not take too long to play (or it can create an ongoing game over weeks) so people can connect over something more than just noshing on their lunch. Or organise a regular games event – golf day, putt putt, tennis, barefoot bowls – something that gets you all outside and enjoying the sun. Yes, we get the workplace is where people got to produce work to make the company they work for a profit but why does it have to be all serious? Encourage staff to laugh and enjoy the space they are in, to laugh out loud and to stop and smell the roses. This also means do not squish people’s personalities – some people are more gregarious than others, while some are quiet with a drier sense of humour – encourage people to be themselves at work. Sometimes what is fun for you is not for other people. So, ask your team what they would like to do to have more fun at work. You could create a fun calendar so every month, you try something new. How will all this fun and frivolity help your workplace? Who wouldn’t want that? If you do, get in touch with us today and find out how we can bring some joy to your workplace. Looking for Team Building Ideas? Our Interactive Drumming can be the perfect Team Building activity for a host of different occasions. Dynamic, authentic performances bring people together and get everyone involved in a fun packed performance you won’t want to end! Take a break from your routine annual conference to stimulate your participants. 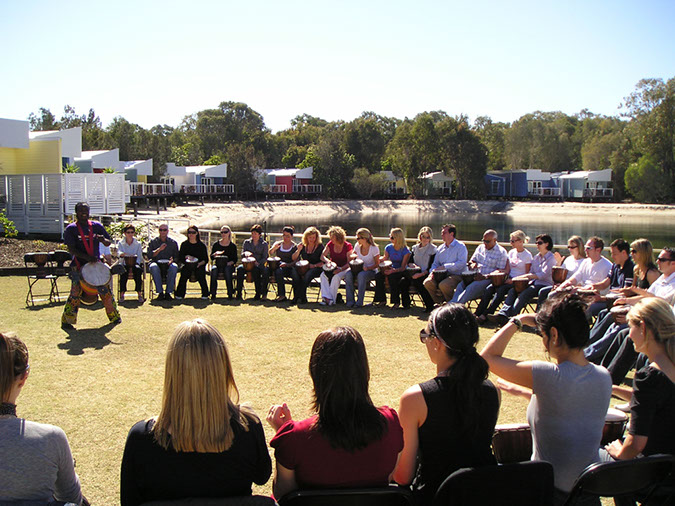 Get your conference off to an energetic start, increase concentration & enthusiasm. Drum up your celebration! Choose an interactive drumming experience for everyone, or a showcase performance. No matter how big or small the party, African Beat guarantees it will be one to remember. Looking for ideas for events, incentives, motivational activities, team building games and activities, icebreaker games, corporate fun? Look no further! With a drum for everyone, the audience is transformed into a percussion orchestra, totally enthralled and inspired by the rhythm. Surprise and engage your delegates with an explosive, interactive drumming experience. A staff party at Christmas is an excellent way of saying a big thank you to your staff. 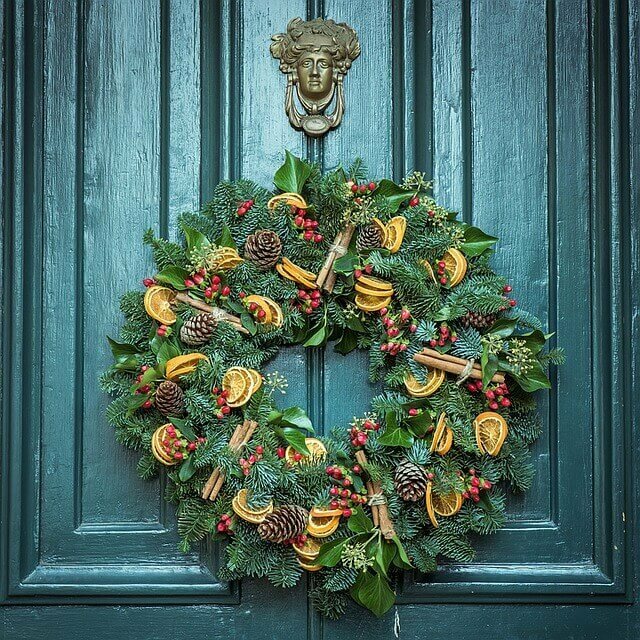 Inclusive, creative, upbeat, very merry! 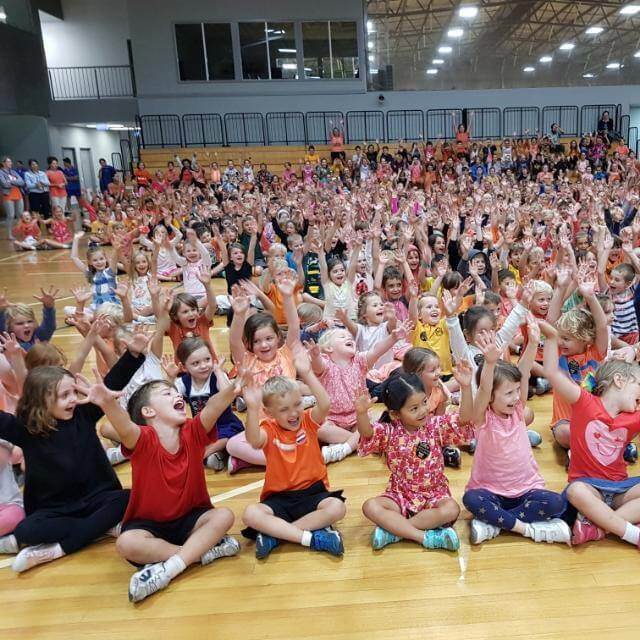 Imagine the reactions of your audience when the ironic ‘motivational speaker’ does not utter a single word, yet speaks volumes about teamwork through the power of drumming. This refreshing and creative approach is more powerful than words. If you are looking for inspiration for your office party, African Beat guarantees a fun, memorable and unique experience. Drum up support for your products across the country and impress consumers with a dynamic image of your company! Draw attention to your products & create a highly memorable event. 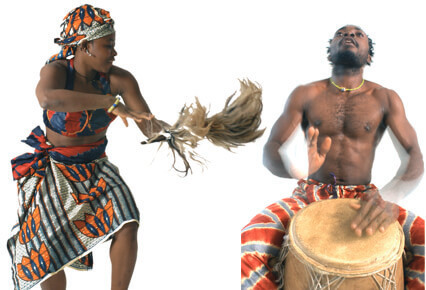 African Beat’s drumming spectacular can increase your company’s visibility, helping to promote your product in an original and exciting way with maximum impact and energy. Drumming is a powerful way to express recognition and honour success. 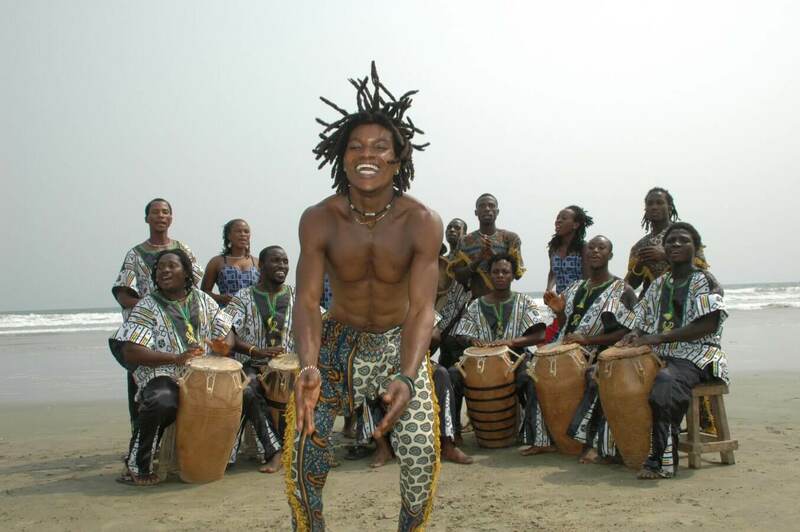 African Beat creates unique awards celebrations, guaranteed to excite participants and leave a lasting impression. Achieve personal and organisational goals. Need more Team Building Ideas? Contact us, we love to talk all things team building. The doonas have been put away at home. You no longer need to rug up like an eskimo to get to work in the morning and when you leave, the sun is still shining. Spring is here and many people are giving their home a once-over. So why not give the office a spring clean. Time to go through the filing cabinets, clear out all the many plastic lids in the staff kitchen and reenergise the team. 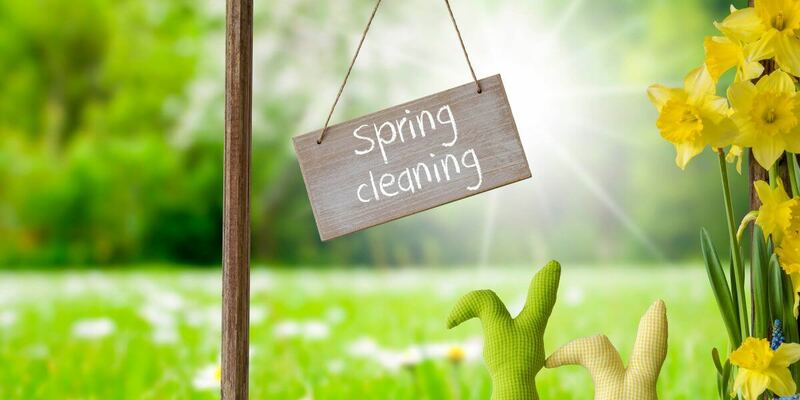 Giving the workplace a spring clean is more than just cleaning, it is removing any stagnant energy built up after a winter of colds and flus, the lower energy that comes when it gets cold. Cleaning up gets rid of clutter … but where to start? When was the last time your desk had a good wipe over? Chances are you came to work with a snuffly nose and a pesky cough, breathing germs all over your space. Time to get the spray cleaner and wipe down your phone, keyboard, mouse and desk. File away old papers, get rid of the piles in your to do list and organise into something resembling order. Then hit your email inbox getting rid of junk mail and emails you have responded to. There is nothing more annoying than a printer that constantly jams up. If cash flow allows, maybe it is time to get a new one. You have probably heard lots of cursing coming from the photocopier room and this frustration leads to a decrease in productivity. Spring is a great time to check all office equipment to make sure it is working and functioning at 100%. They’ve done studies finding winter makes people sad. It is called seasonable affective disorder (SAD). It impacts motivation, energy and loss of interest. Then there is the constant cycle of illness that comes with every winter – ongoing colds and flus that wear people down. It is worth considering a team spring clean of the spirit. A great way to do this is by doing a team building day with African Beat. Armed with drums, the team comes to you to help your team make music together. It is inspiring, brings everyone together as a renewed team and is the ultimate mood lifter.